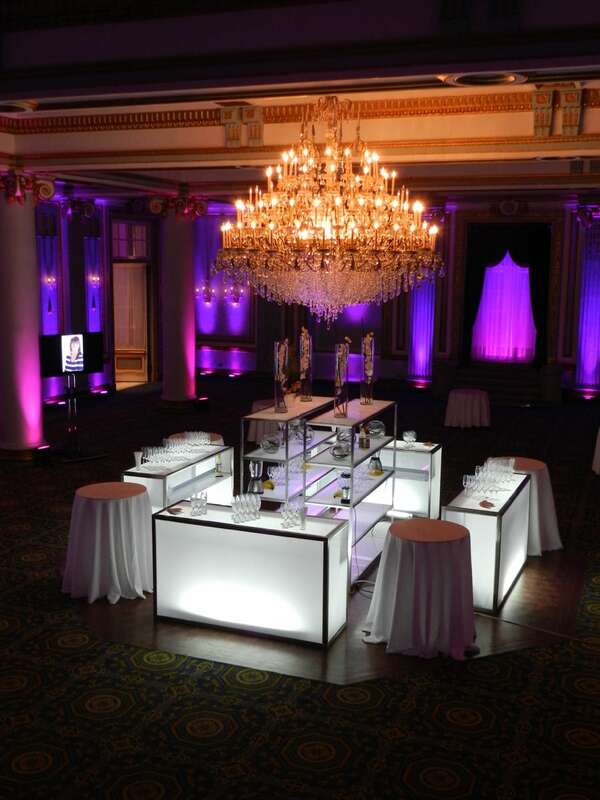 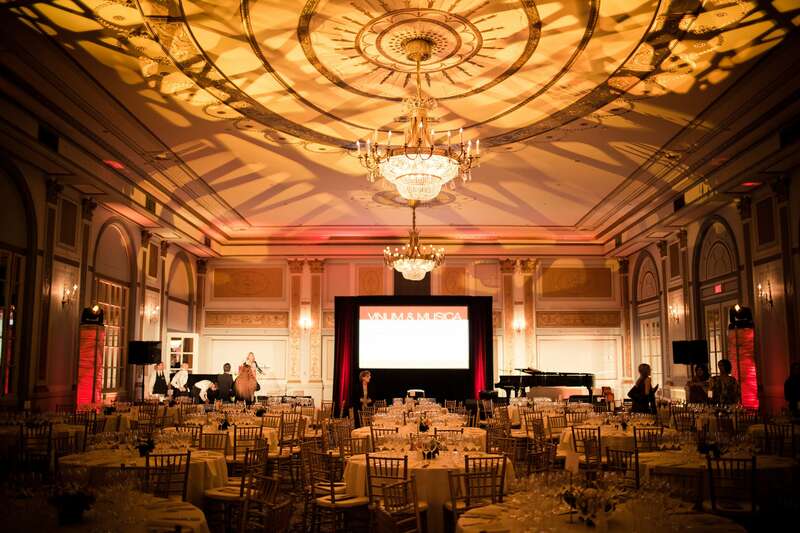 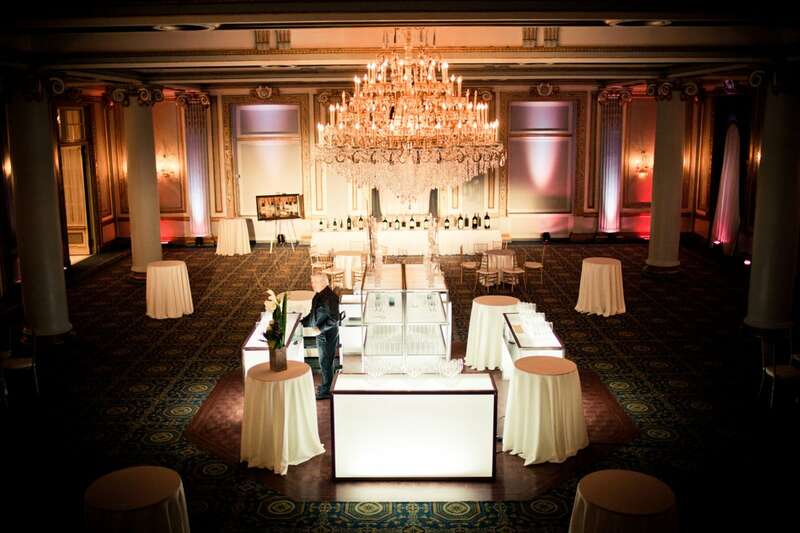 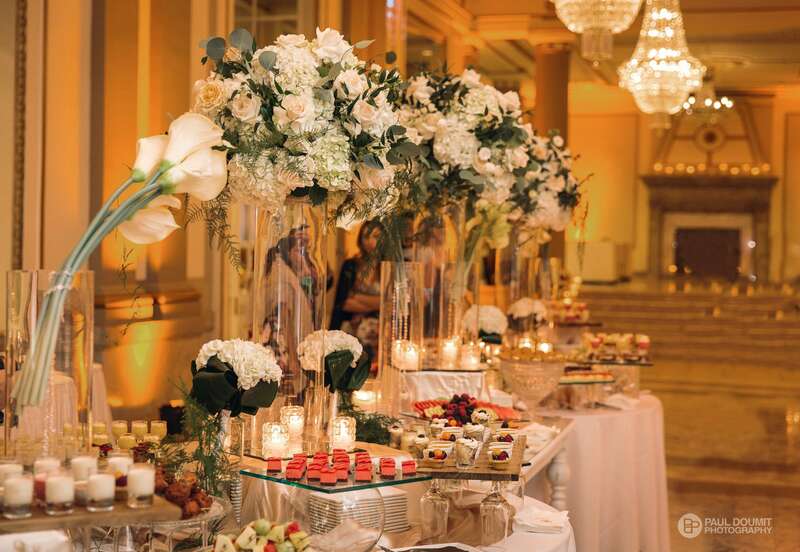 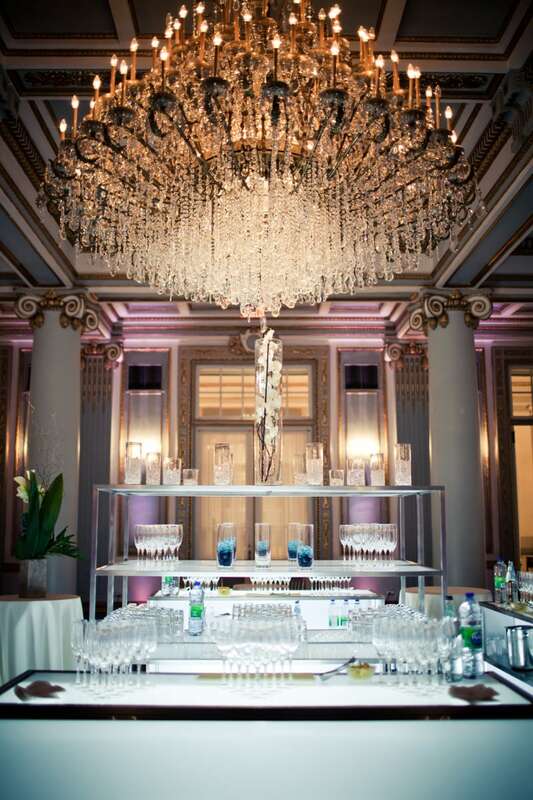 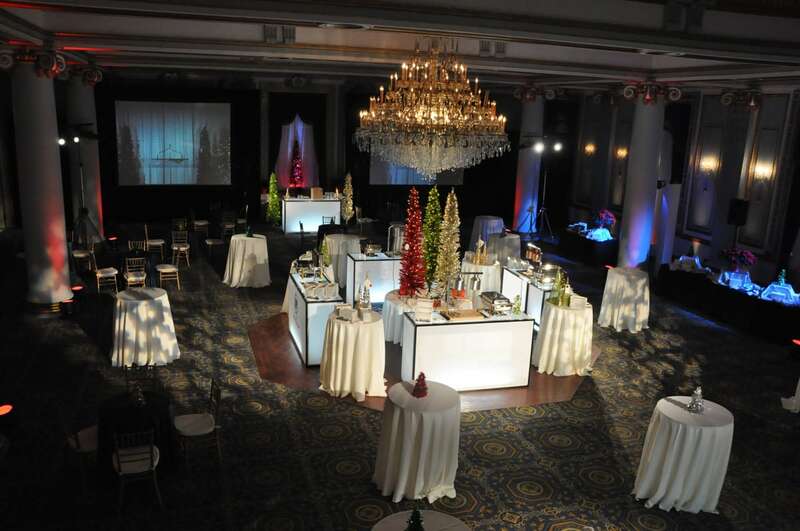 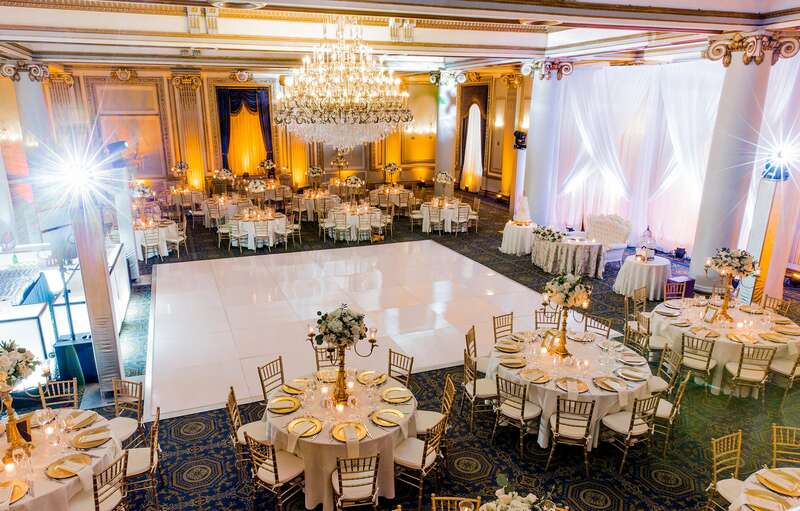 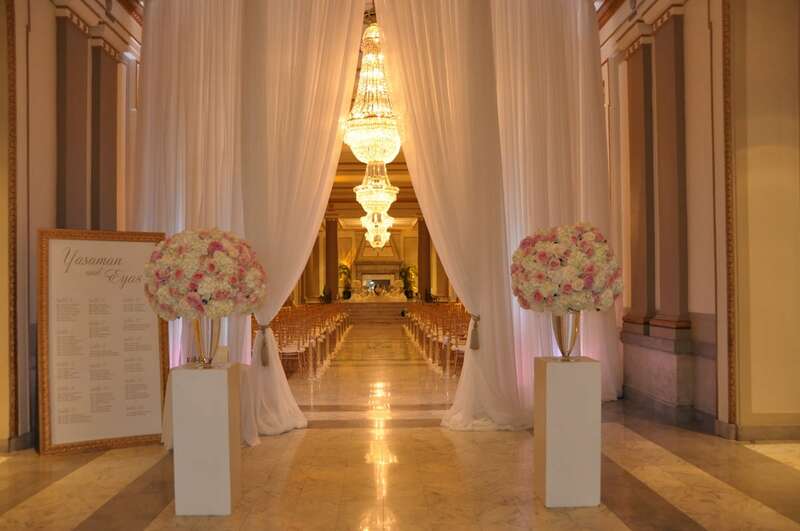 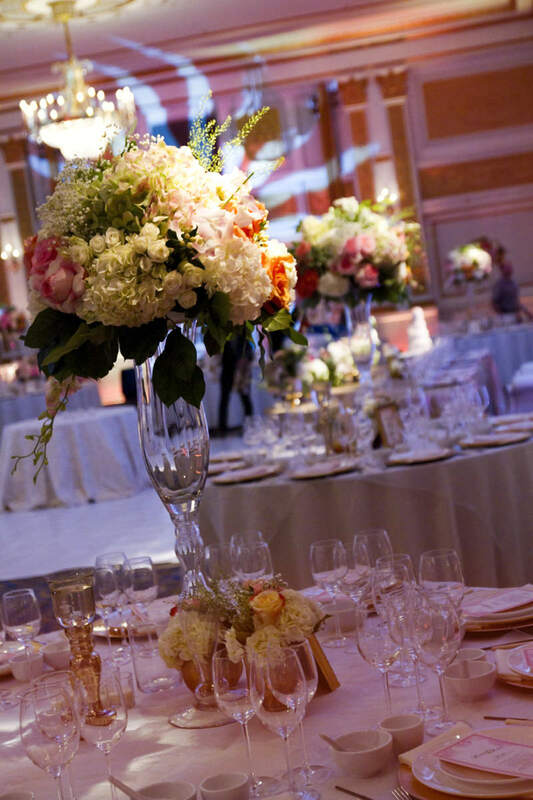 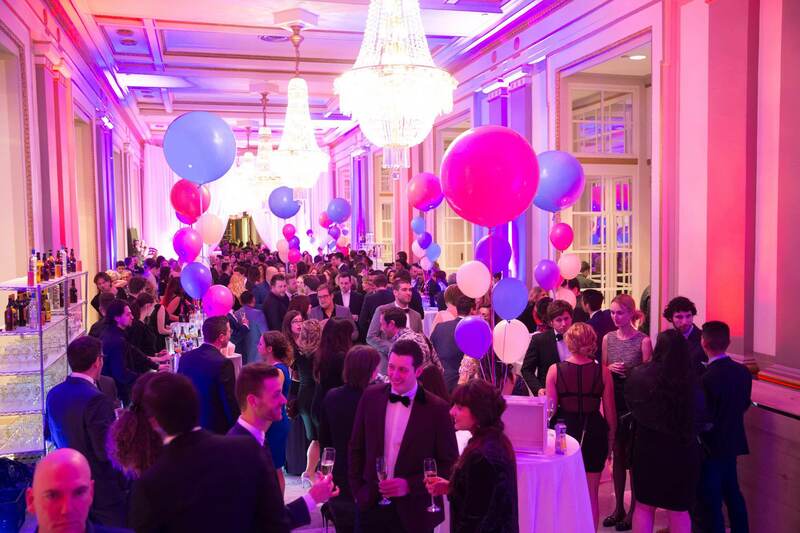 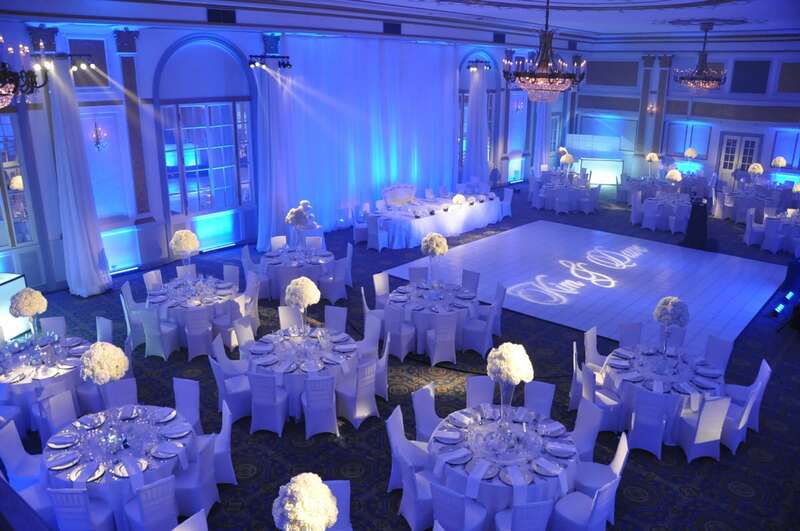 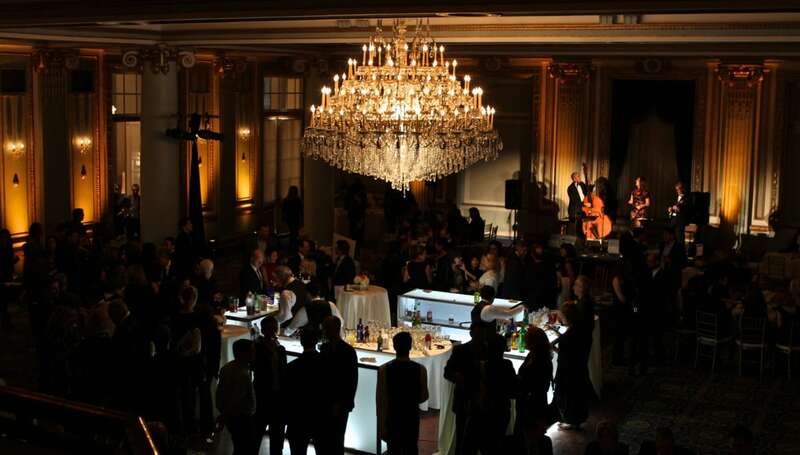 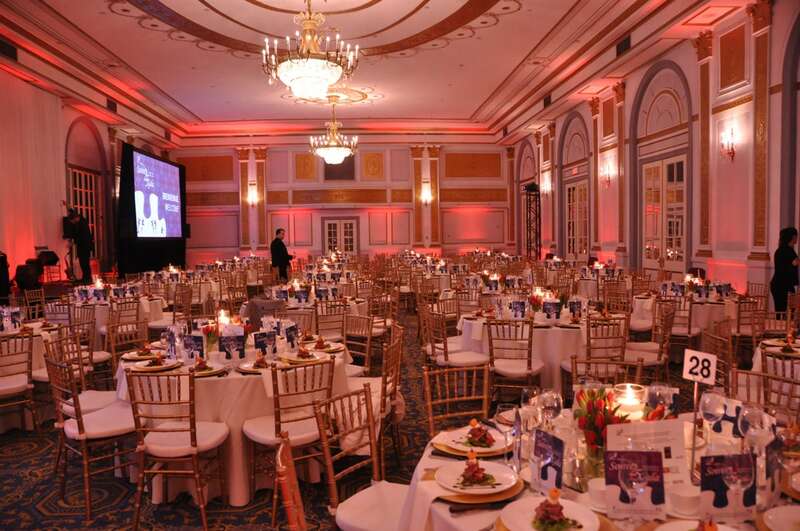 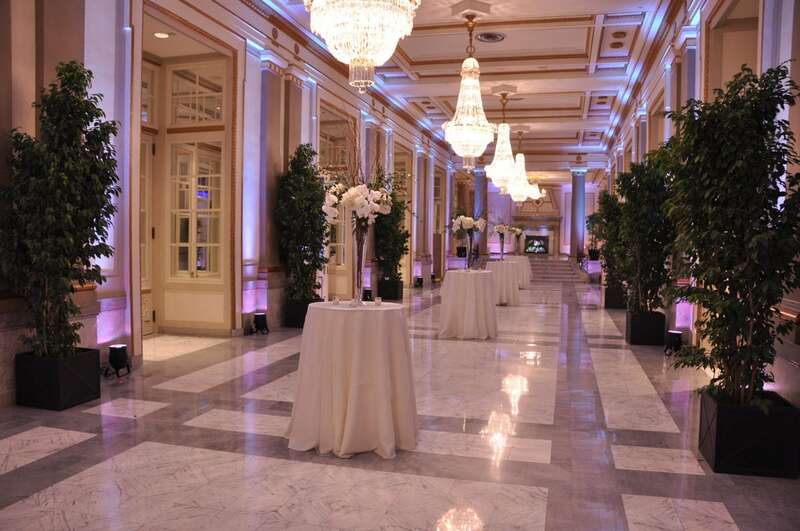 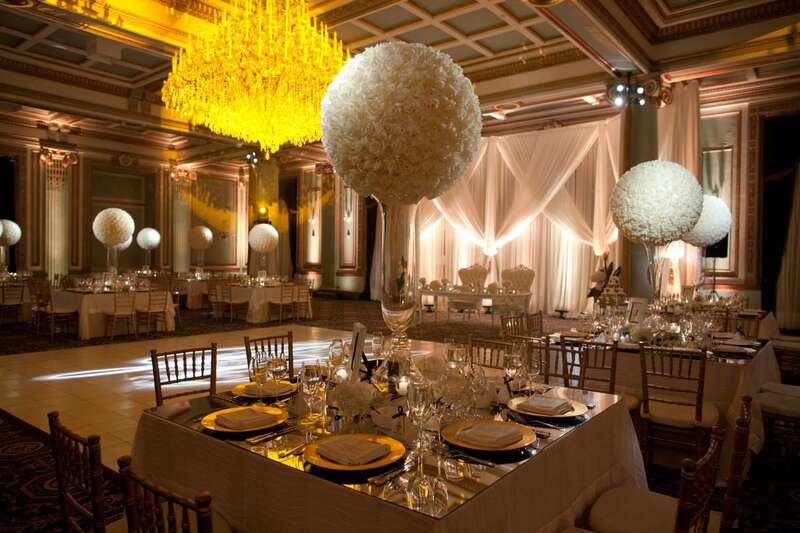 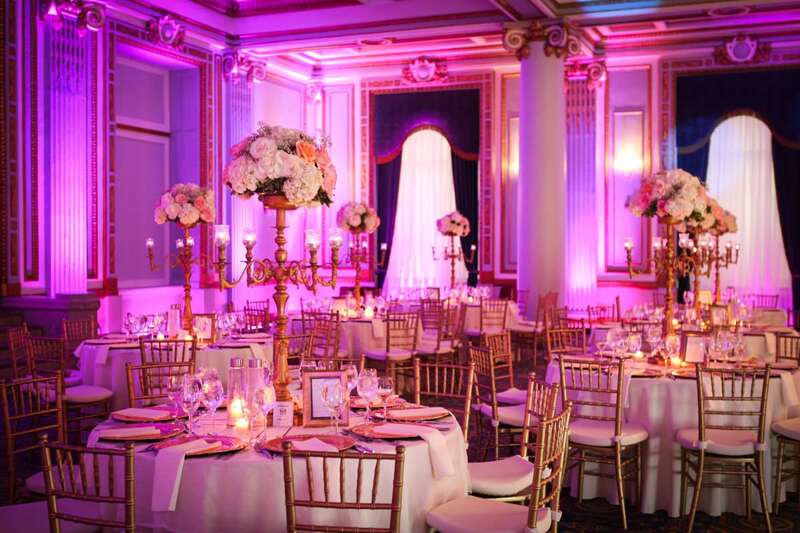 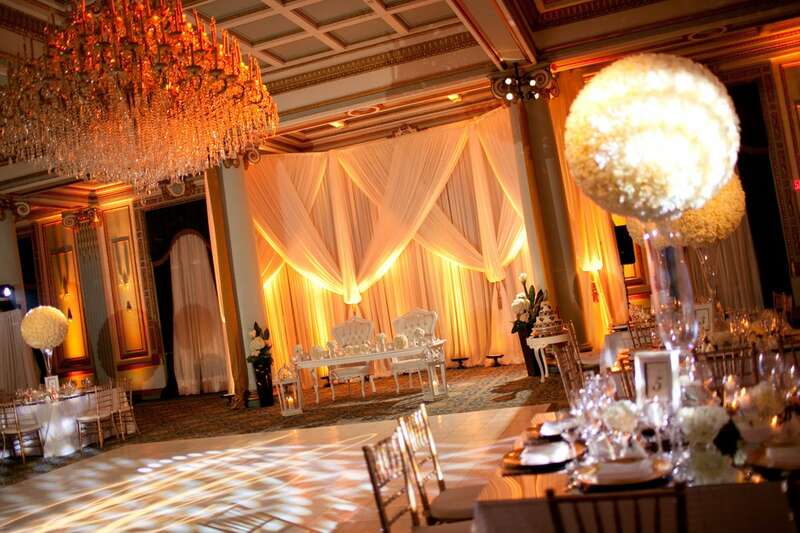 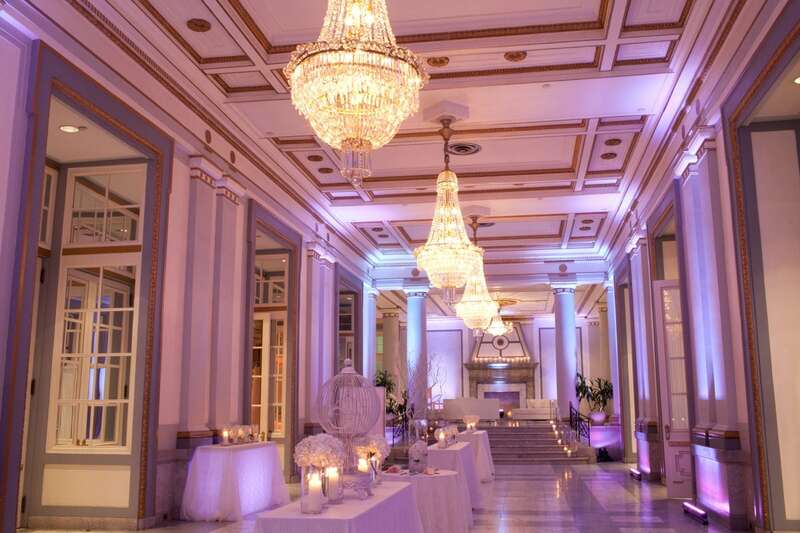 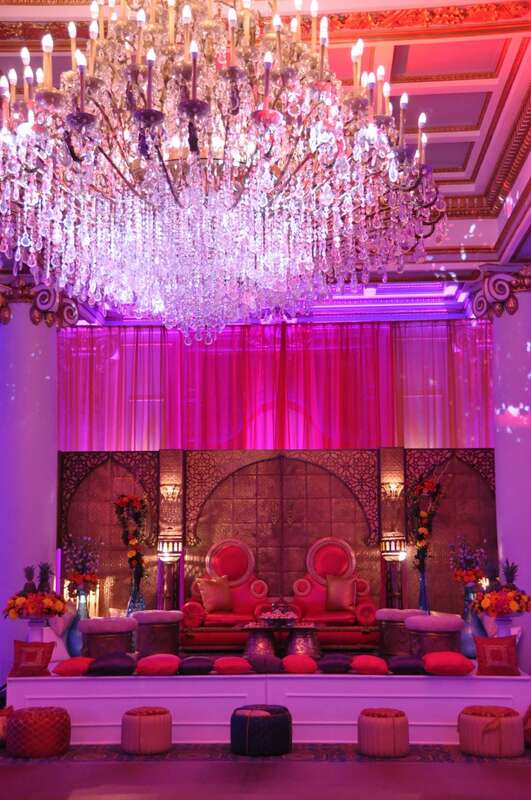 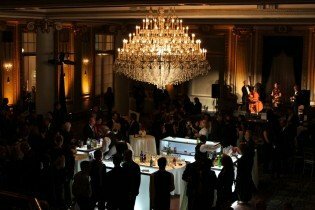 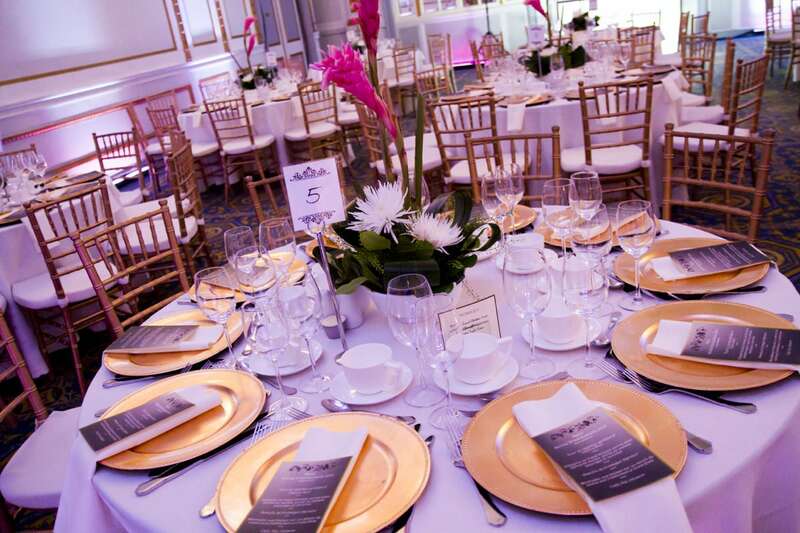 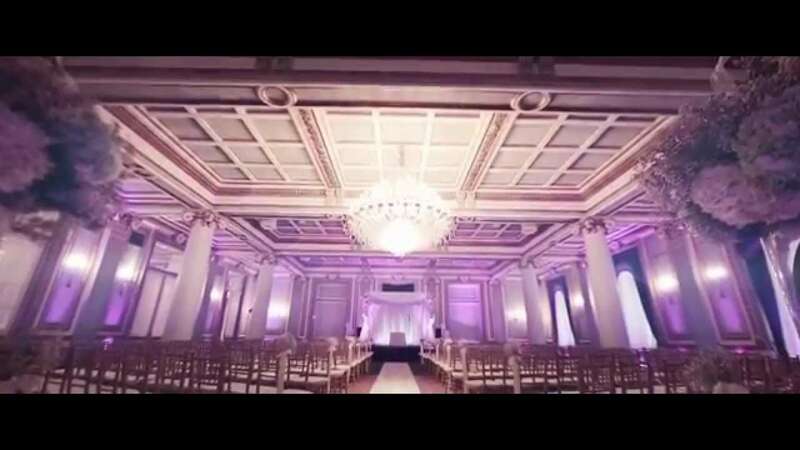 With such a unique and breathtaking history, The Windsor Ballrooms has the charm and elegance to celebrate any occasion or event in Montreal. 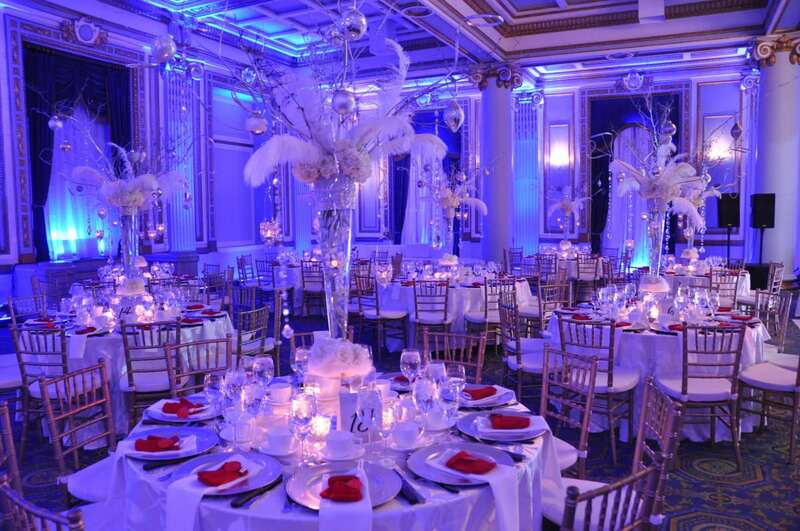 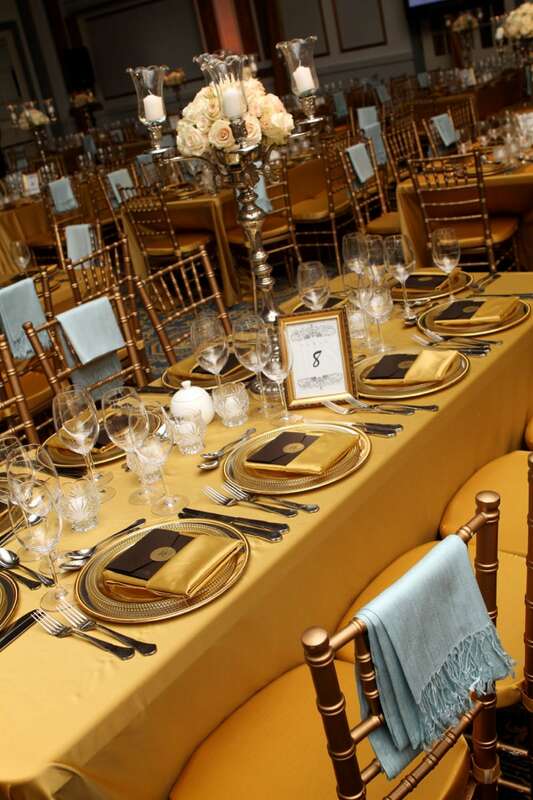 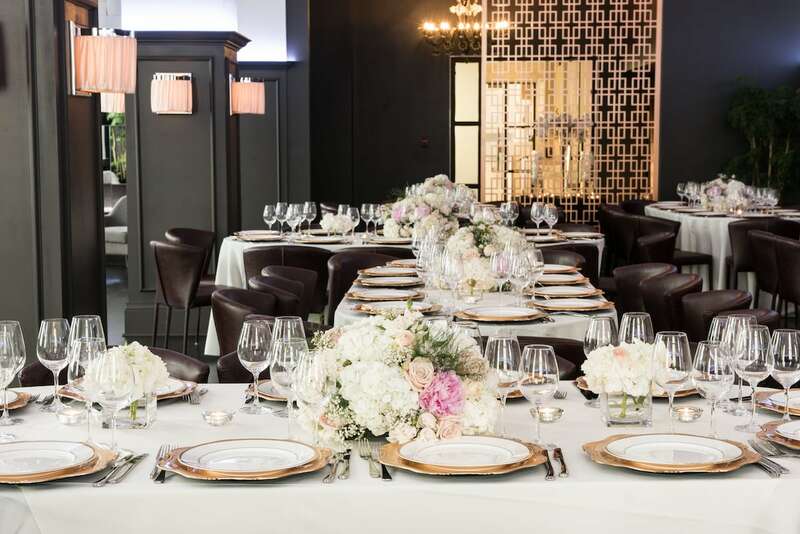 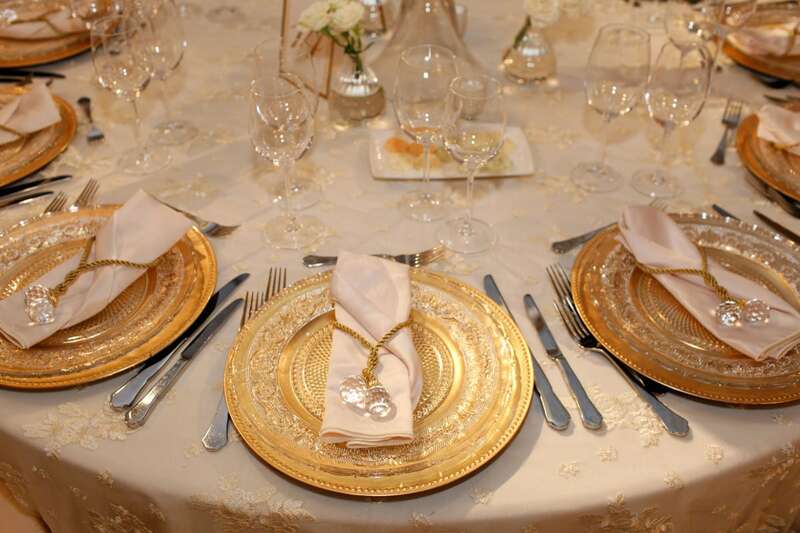 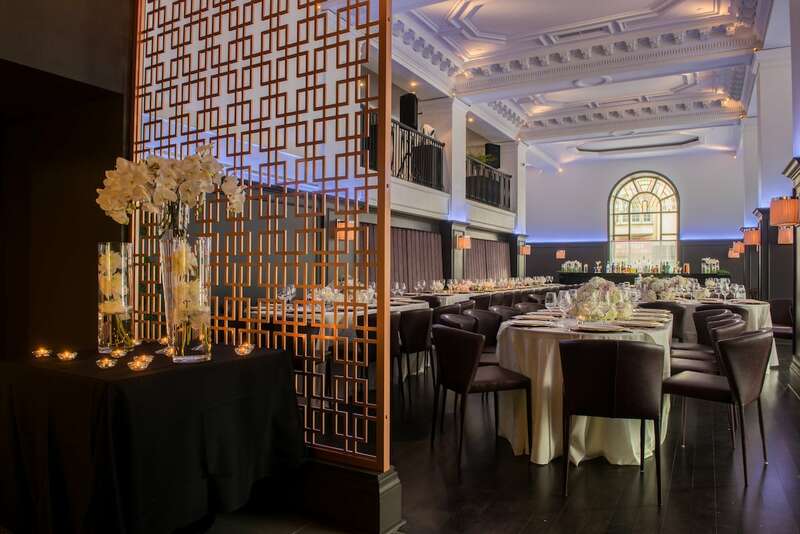 Located in the heart of downtown Montreal, The Windsor Ballrooms is easily accessible by public transit and has the services and amenities to facilitate planning your next event. 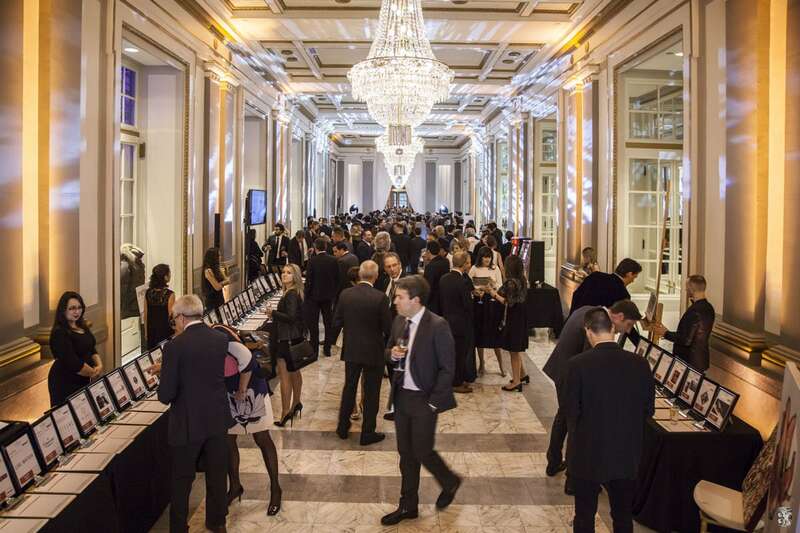 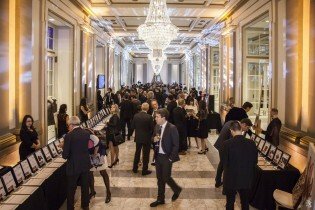 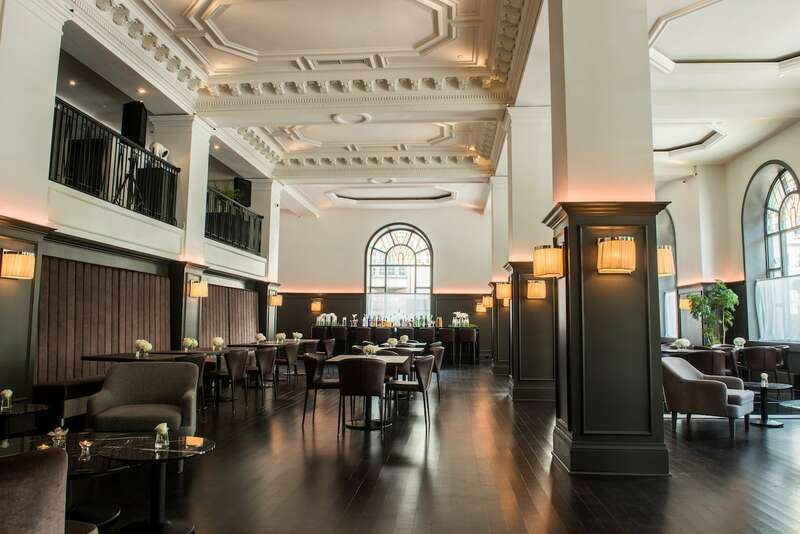 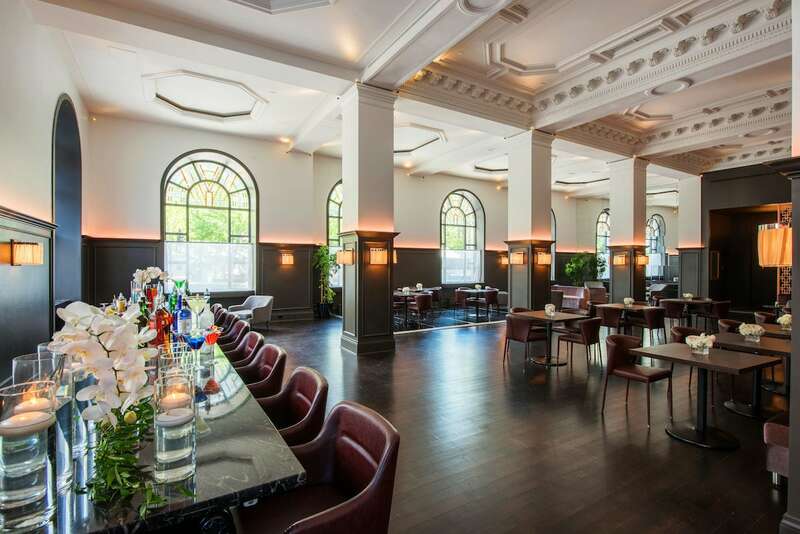 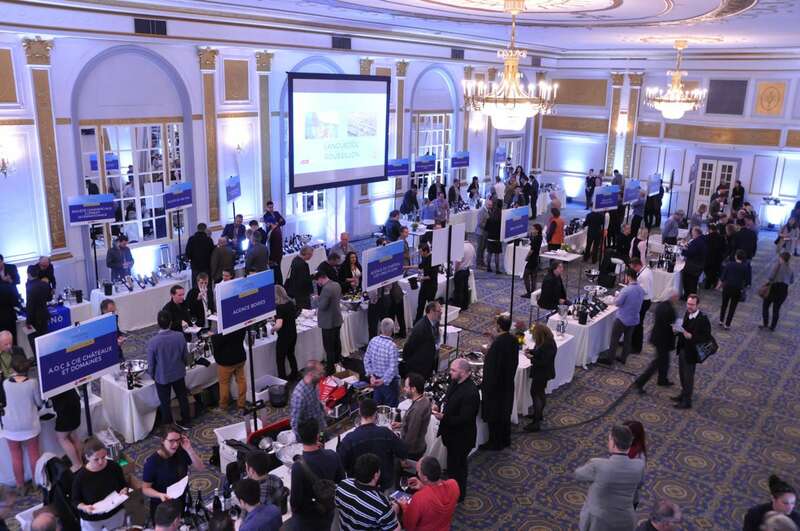 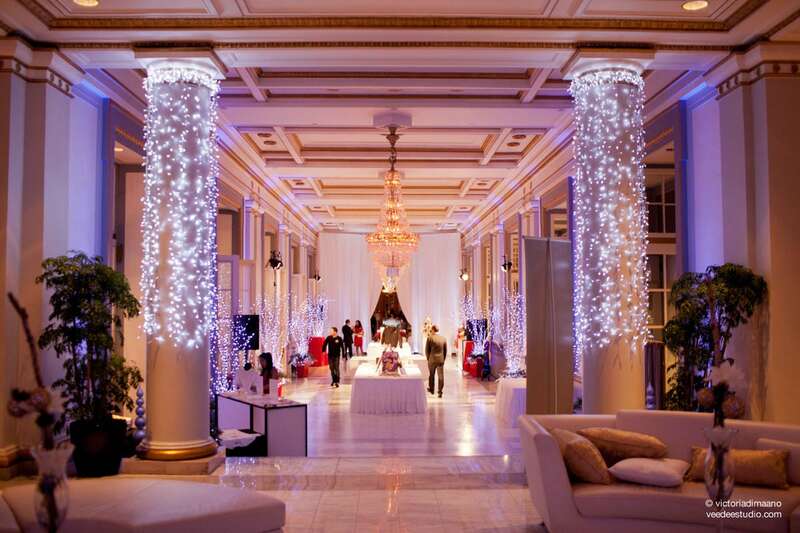 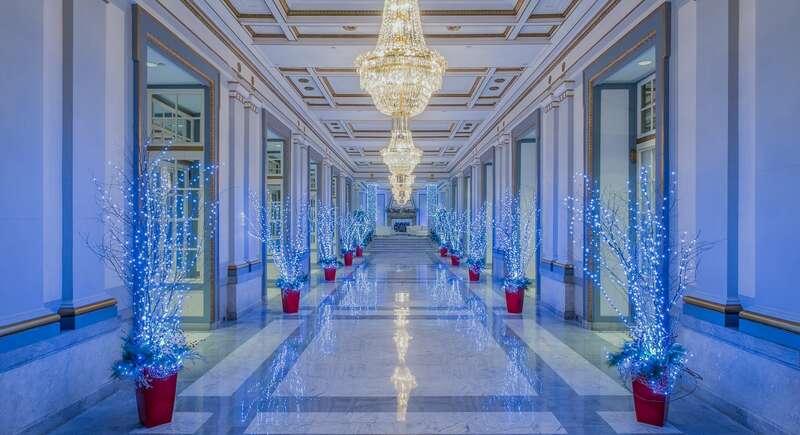 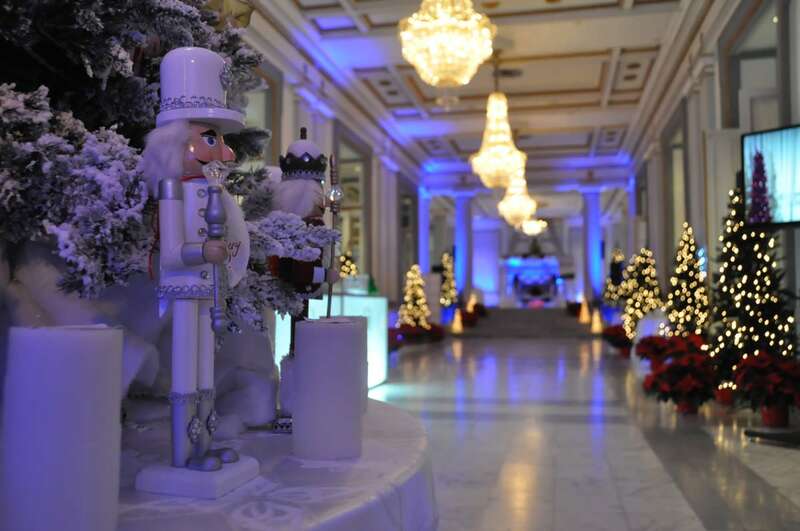 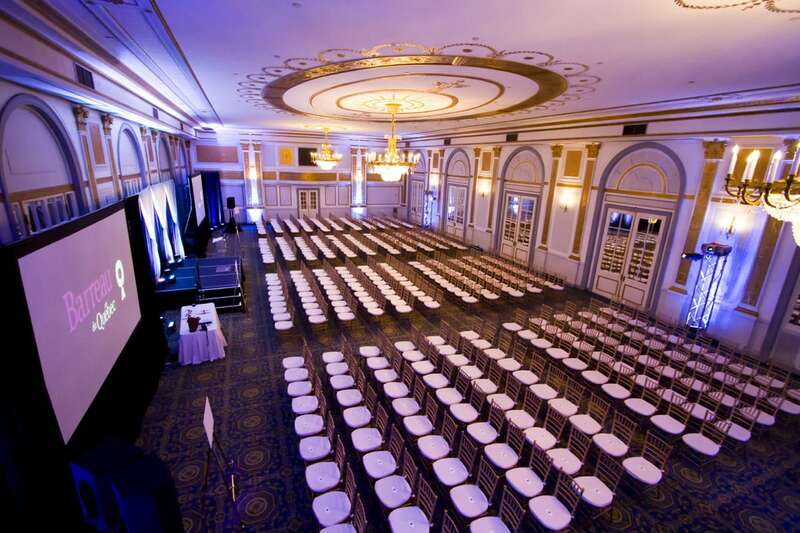 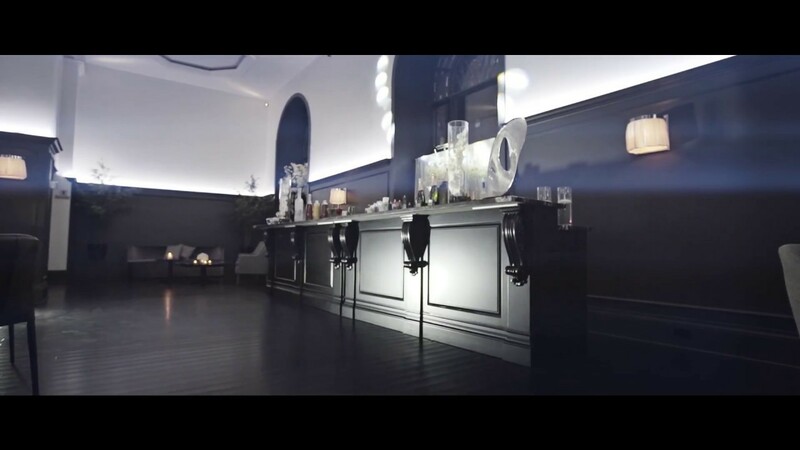 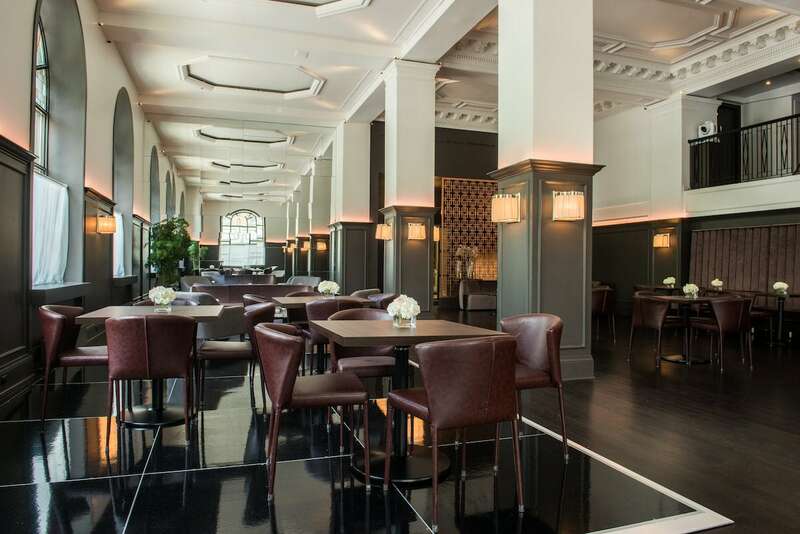 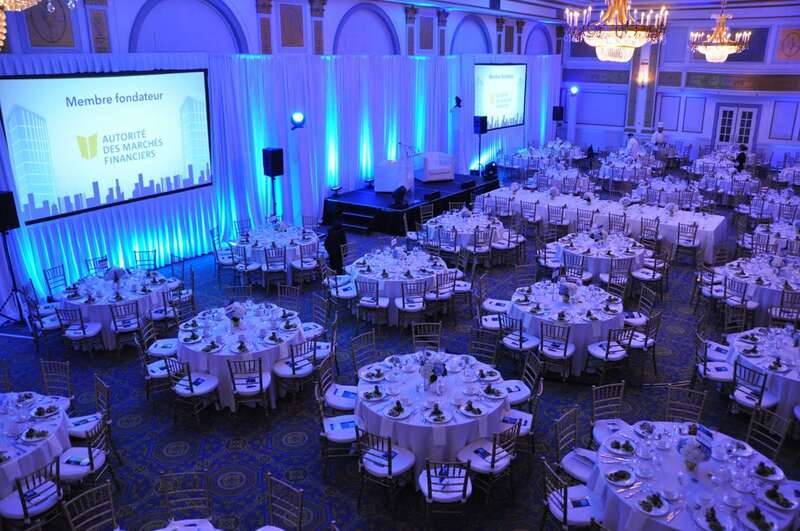 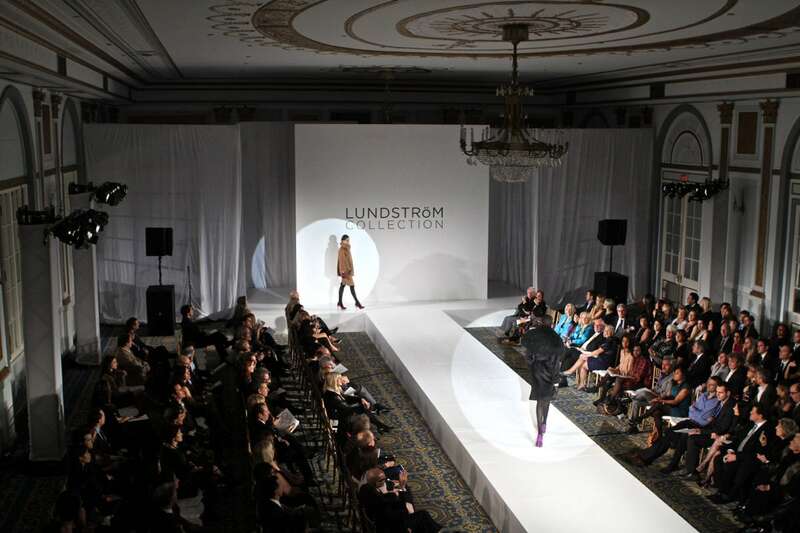 With its 20 ft high ceilings and more than 15,000 sq ft of event space, The Windsor Ballrooms will surpass your expectations with regards to corporate events, meetings/conferences, trade shows, corporate cocktails, galas, fundraising banquets and of course weddings. 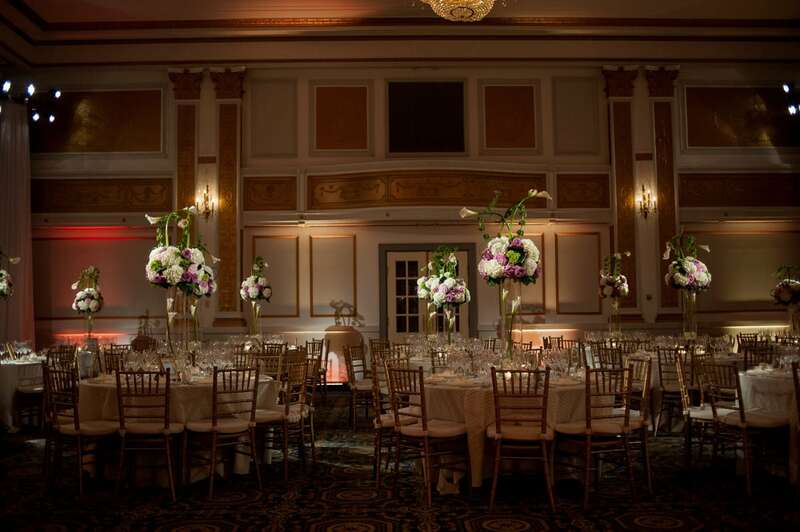 Our dedicated team and knowledgeable event coordinators will guide you through the entire process to ensure that your experience at The Windsor Ballrooms is a memorable one! 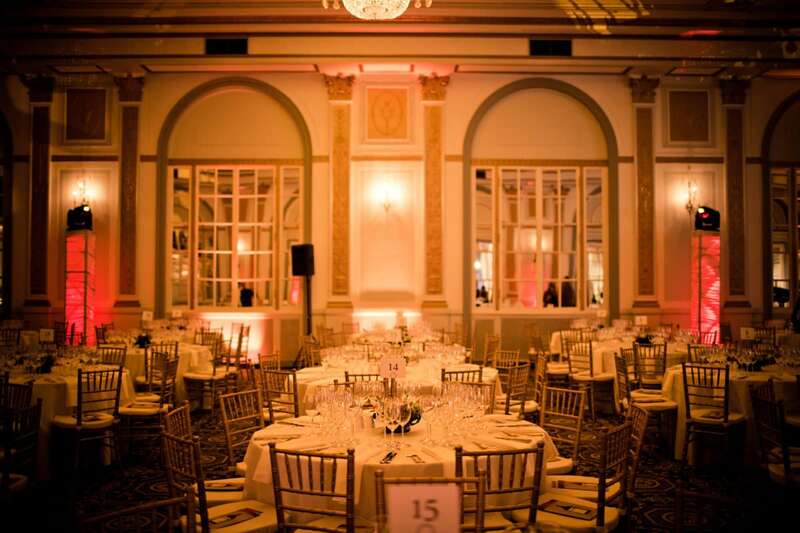 Subscribe to our newsletter to stay up to date with Le Windsor Ballrooms news. 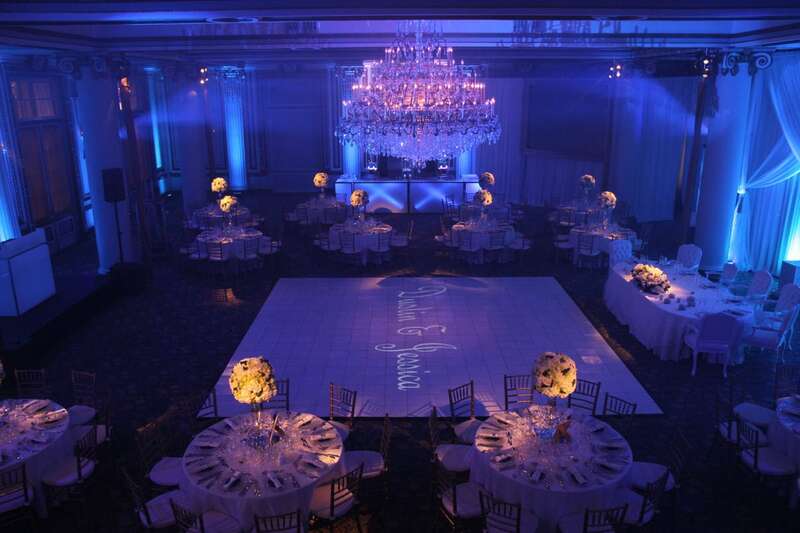 Your whole team was amazing! 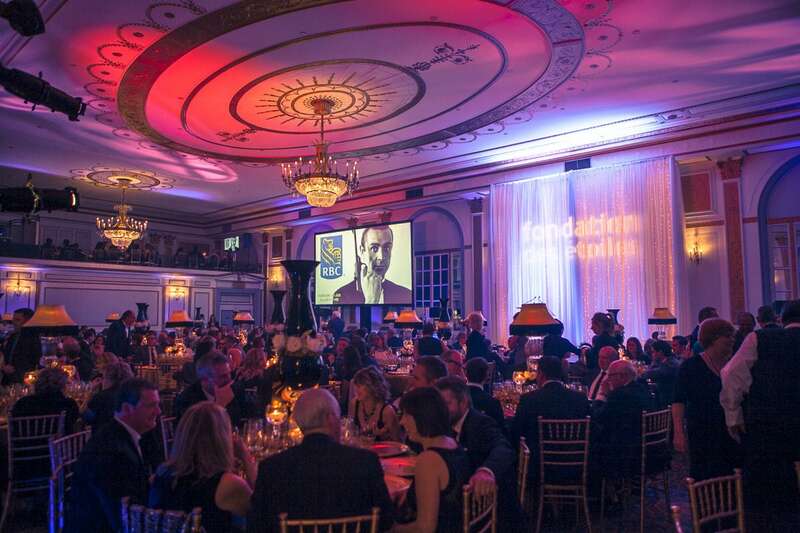 Thank you for all your help and Dan's generosity who took into consideration that we are a non-profit organization. 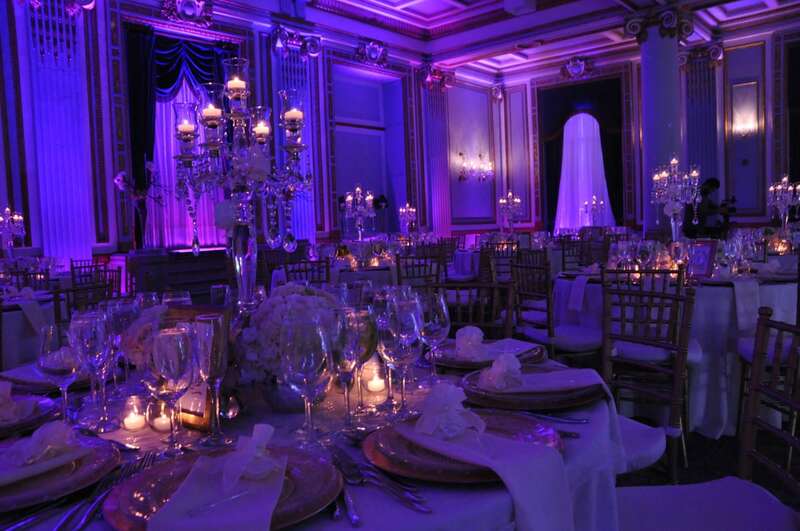 The food was exquisite and the venue is spectacular! 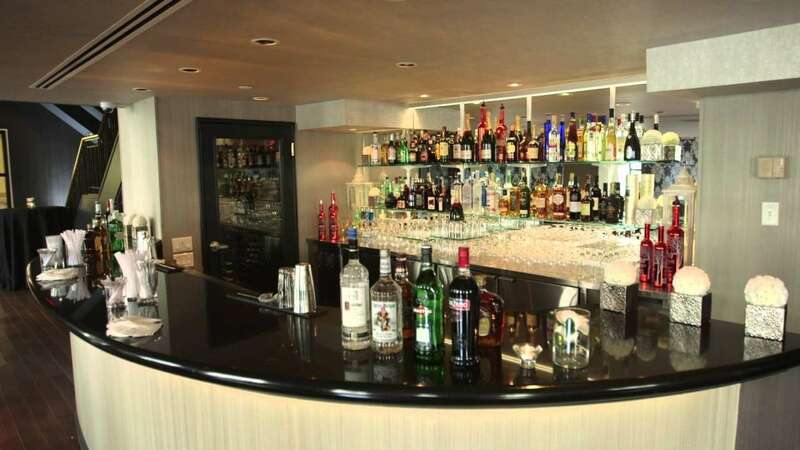 We received a lot of positive feedback from our guests. 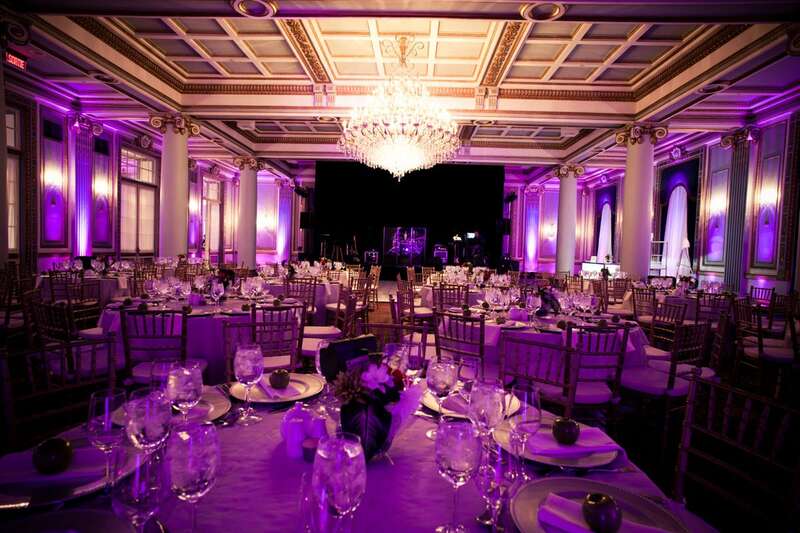 We will definitely be collaborating in future events. 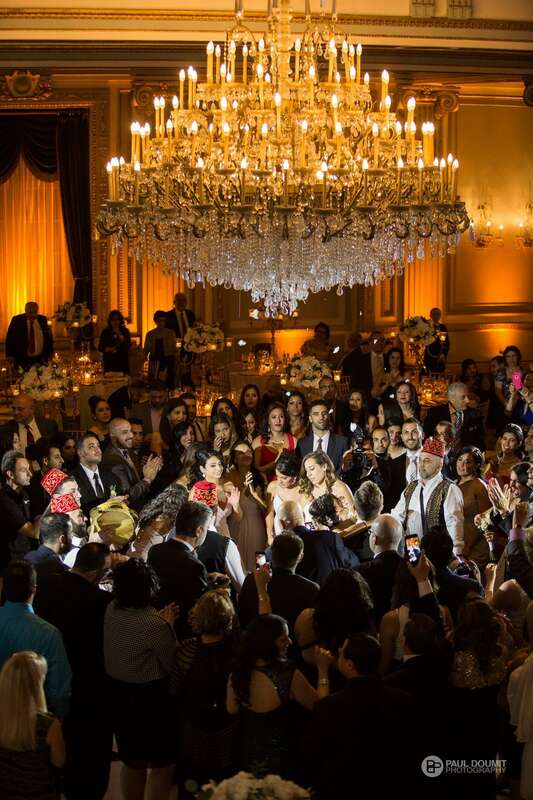 We just wanted to send a thank you from the bottom of our hearts for such an amazing wedding. 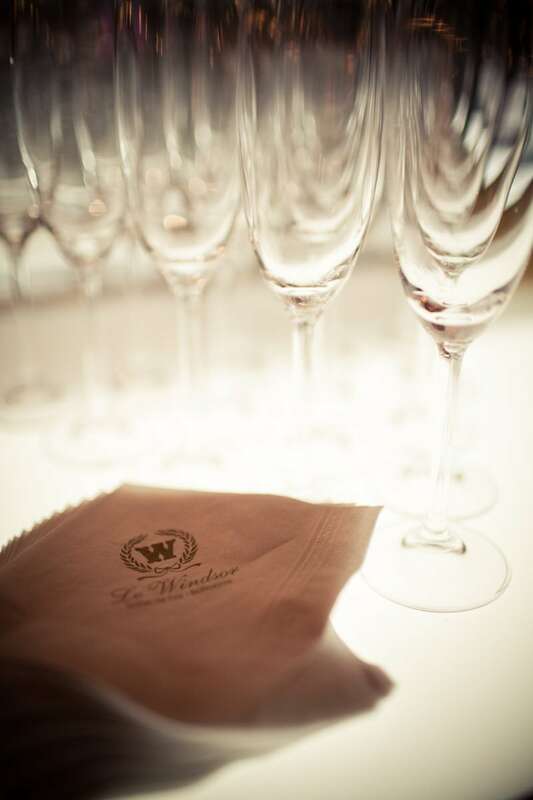 Everyone working at Le Windsor was so incredibly professional and helpful. 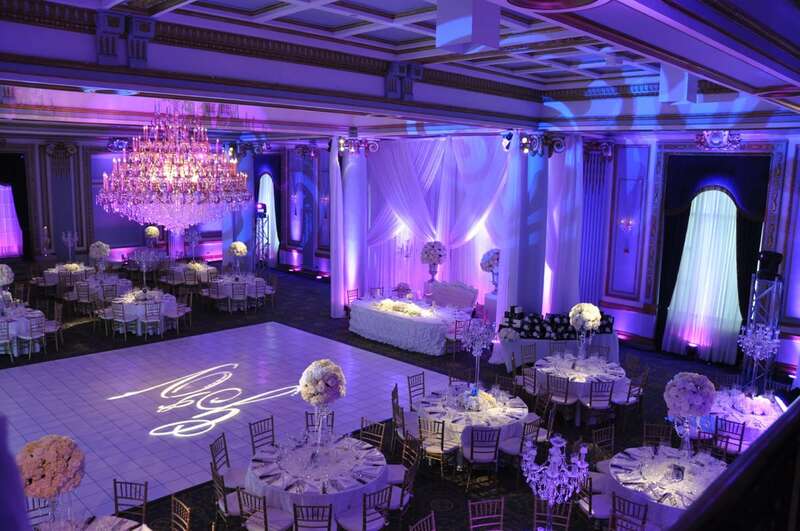 The decor and food were amazing. 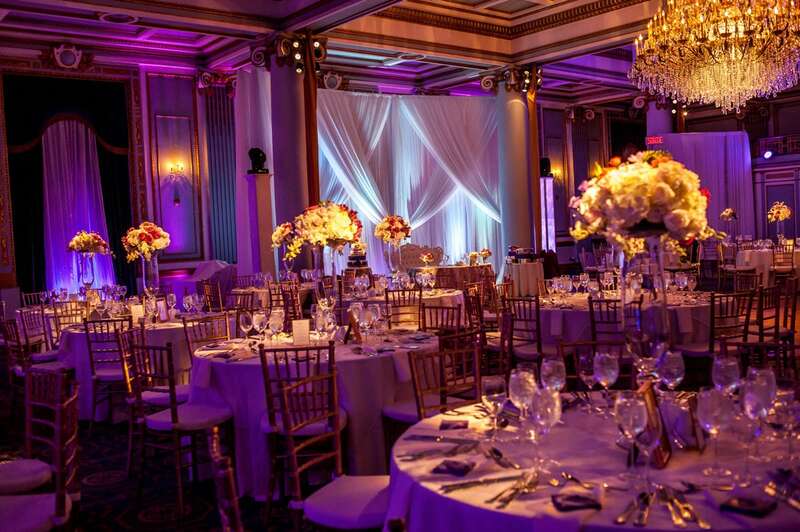 We couldn't have pictured a more beautiful setting . 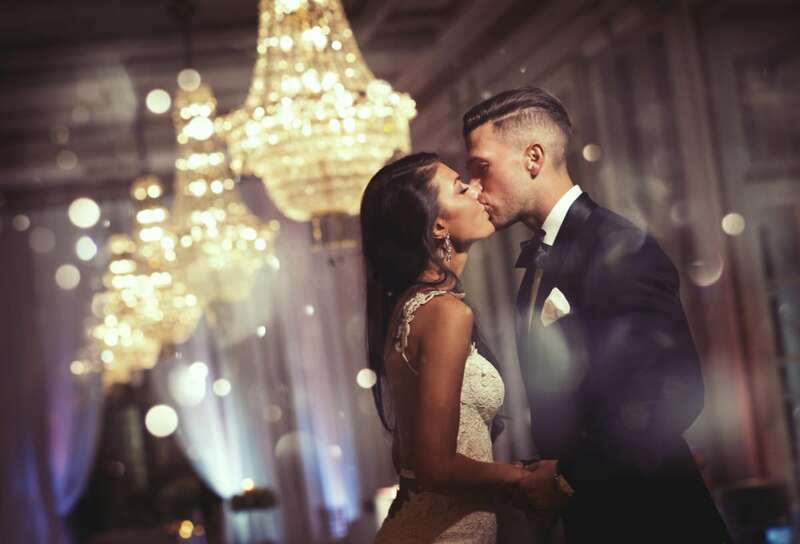 We had the most amazing night.